A valuable and fluent visualisation of 3D models on smart glasses like the Microsoft HoloLens, often fail with the limited computing capabilities of the device. 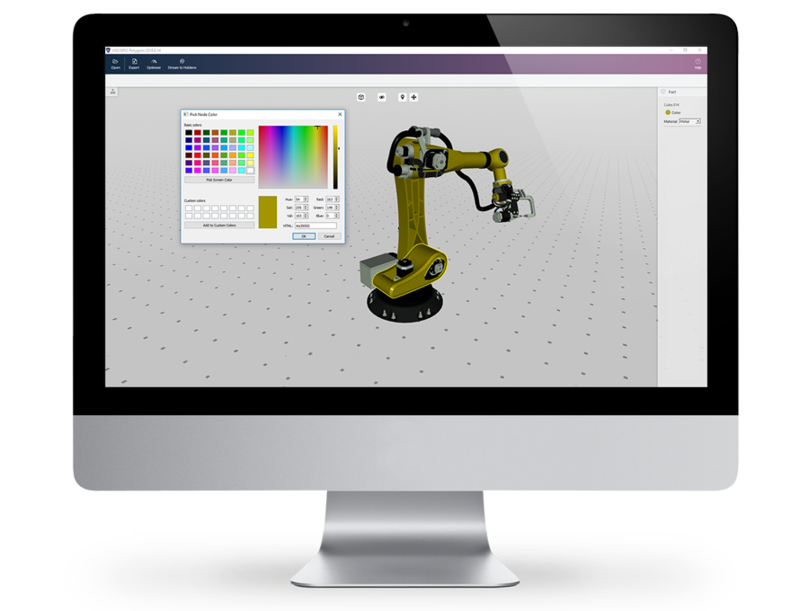 3D models, that are created with CAD data contain a lot of information, which makes real-time displaying on a device with limited computing power very hard or nearly impossible. 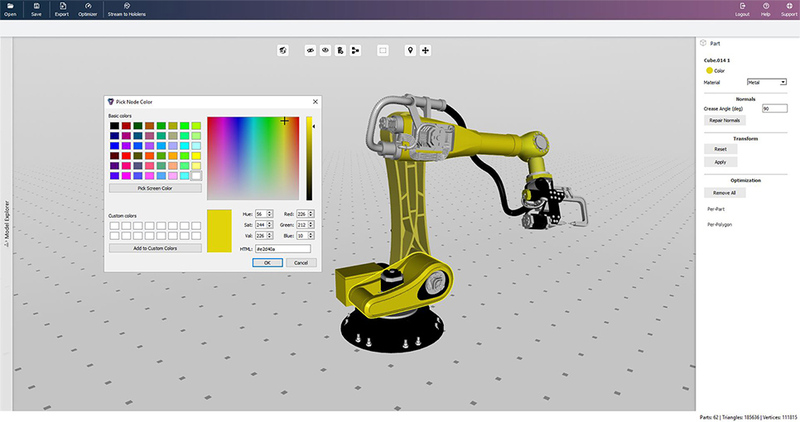 With VISCOPIC Polygons you can do the rendering of a model on a high-performing computer and then transfer it in real-time via wifi onto the smart glass, like the HoloLens. 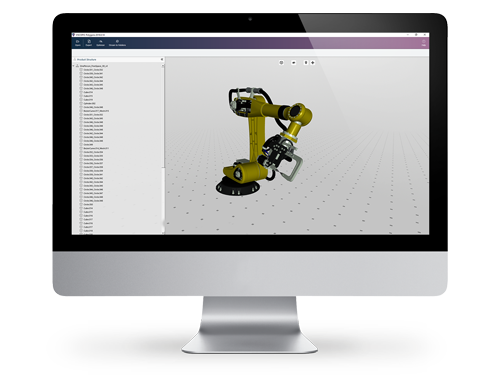 Data intensive 3D models can therefore be displayed in just one mouse click. 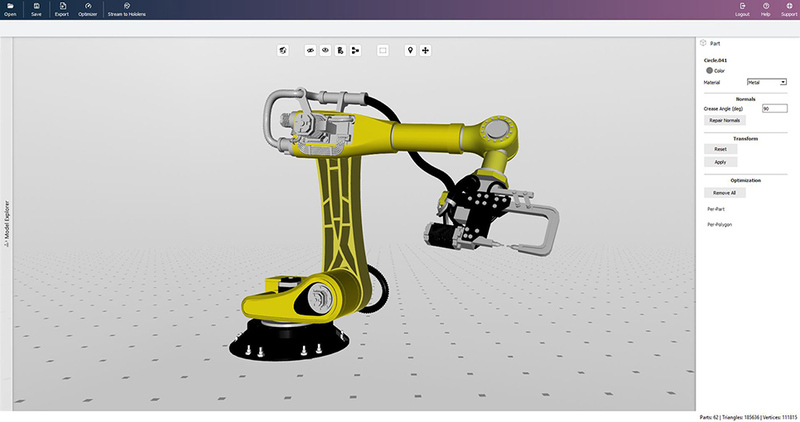 With VISCOPIC Polygons, you can also optimize your 3D CAD models in a simple and easy way, since the programme automatically reduces components which are very small and visually not relevant as well as invisible components. A virtual 3D model of a facility can be projected and pinpointed easily onto a factory floor in full-size. This way it can be checked with only little effort, whether the facility suits the location and vice versa. Is delivery and operation possible or are building operations required? Are all necessary connections in the right place, such as water, electricity and compressed air? These are the kind of questions that can be clarified easily and with absolute certainty in advance, with the 3D model. Also, the customer is able to check in advance, how the facility looks like on the new factory floor. 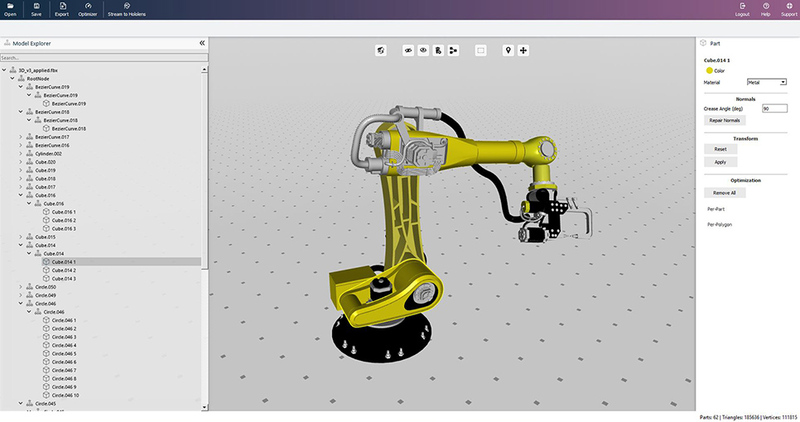 Get more out of your CAD data by using it on your headset in a fast and easy way. Arrange an appointment for your online demo, where all features and functioning of VISCOPIC Polygons will be presented and explained to you in detail.